Cities large copper sculpture, bronze crafts home decor large and small bronze sculpture is how to make out of it? Zen-day gave everyone to be described in detail so that you know more about the development process of China's bronze culture. 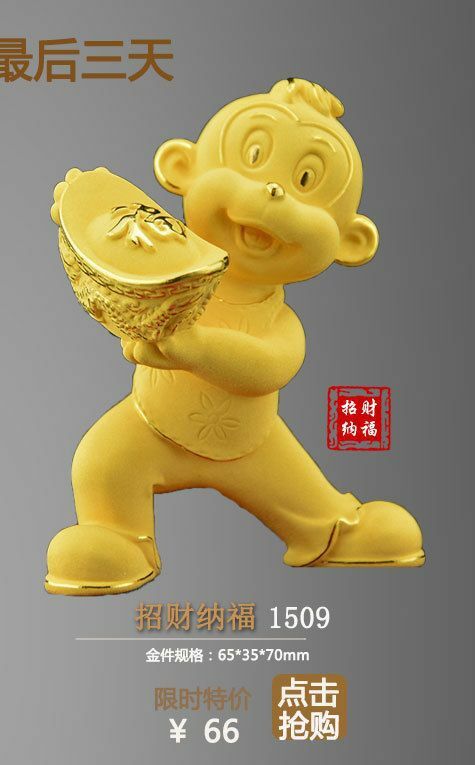 Now the production process bronze sculpture, bronze crafts to lost wax casting mainly lost wax casting method generally go through engraving plastic, reproduction molds, prototypes, make wax mold, repair wax film, the production-type shell, lost wax roasting, casting, cleaning shell, polished effect do these dozen procedures, a bronze work of art is completed. ● Next start "making shell" Shell also take two programs, small pieces, or a complex that we should use precision casting, precision production is to use so-called fine quartz sand layer by layer to make a good wax wrap then with hot wax burning inside the shell net. It simply works such as flat relief, large coins, copper statues and other works of the back not overly complex process can take glossy "box resin sand production." Colored surface, there are bronze, bronze, there gild, there are gold-plated and so on, which are based on the coloring effect required bronze work is a reflection of the cultural characteristics to be, if it is generally suitable for the ancient bronze, apply modern bronze, Modern bronze sculpture, some laced with gold, there are gilded, and painted. After coloring is the last process oil, sealing wax. After so many steps even if casting a bronze work of art is complete.